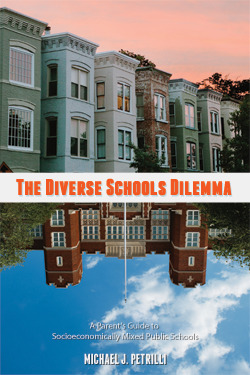 I am reading "The Diverse Schools Dilemma: A Parent's Guide to Socioeconomically Mixed Public Schools" by Michael J. Petrilli and I am riveted. He is the executive vice president of the Thomas B.Fordam Institute a think tank focused on K-12 education policy, and executive editor of the journal "Education Next". He is also a father living just outside Washington DC in Tacoma Park, MD (self described as Berkeley East... I thought Park Slope was Berkeley East!). Looking for a socioeconomically and racially diverse school in a vibrant, urban neighborhood that is experiencing gentrification. He works through the studies, but this is not a dry recitation of stats. He asks the questions everyone asks - in a nutshell - "Will a diverse school slow down my child?" The answer is, not if it is the right school and there are many pieces to the 'right school' puzzle. The first part of the book lays out the many pros and cons. The end of the book gives some guidance about to how to assess your own choices and second to the last chapter entitled: How to Gentrify a High Poverty School...interesting. I haven't finished yet, but my next blog will be about those last chapters and how they fit our situation here in Brooklyn. It is a terrific short read and well worth the $10 to upload to your new holiday Kindle. The potential problem with reading books about child rearing when you have 18 year olds is that you will realize everything you did wrong and all of the great techniques that you could have used. I found both of these books interesting and didn't have too many moments of regret. Both books are approaching the subject with a basis in neuroscience - how the brain works and using that knowledge in everyday life. The National MS Society has asked me to be a judge in the 16th Annual "Books for a Better Life" Awards program. I am reading five parenting/childcare books and I thought that I would give you a preview. When I am done I would like to pass them on to you. 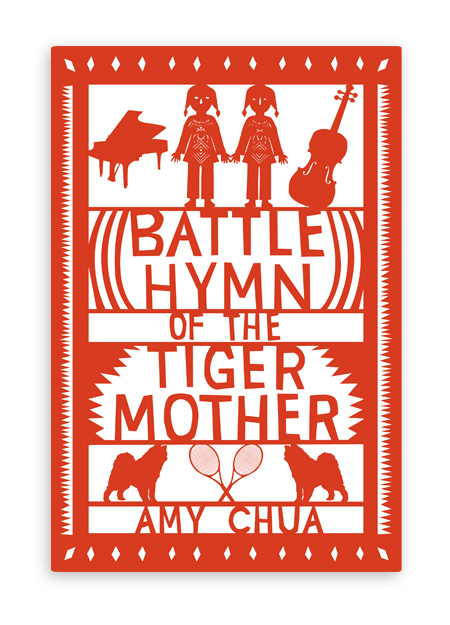 Send an email to joyce@nycschoolhelp.com with the specific book title in the subject line, and I will pick names at random for the giveaway on Feb. 1.